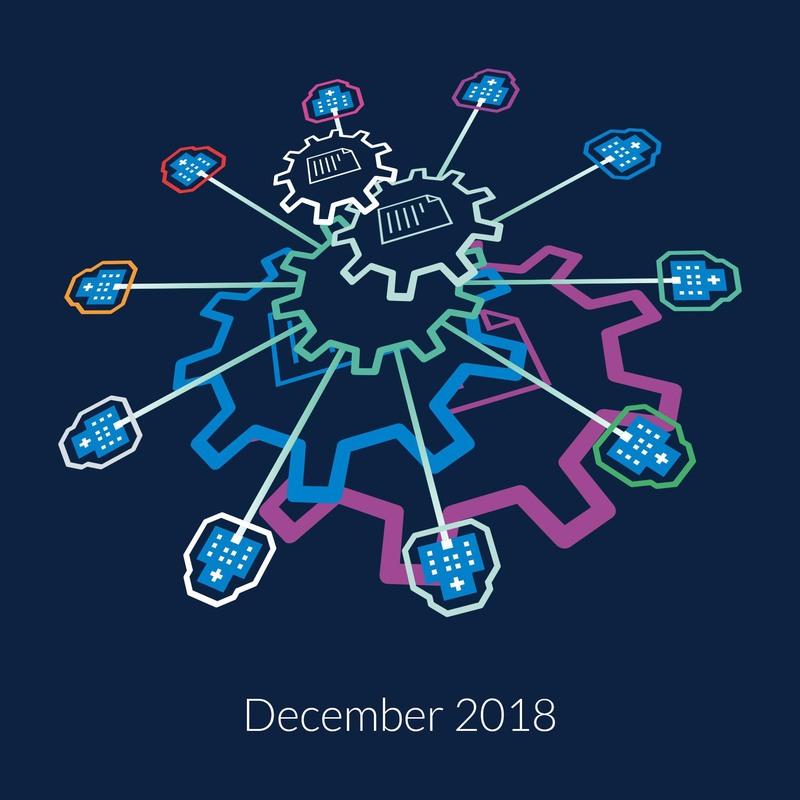 Welcome to the twelfth edition of the NPEx newsletter.  Welcome to the eleventh edition of the NPEx newsletter. Welcome to the tenth edition of the NPEx newsletter. 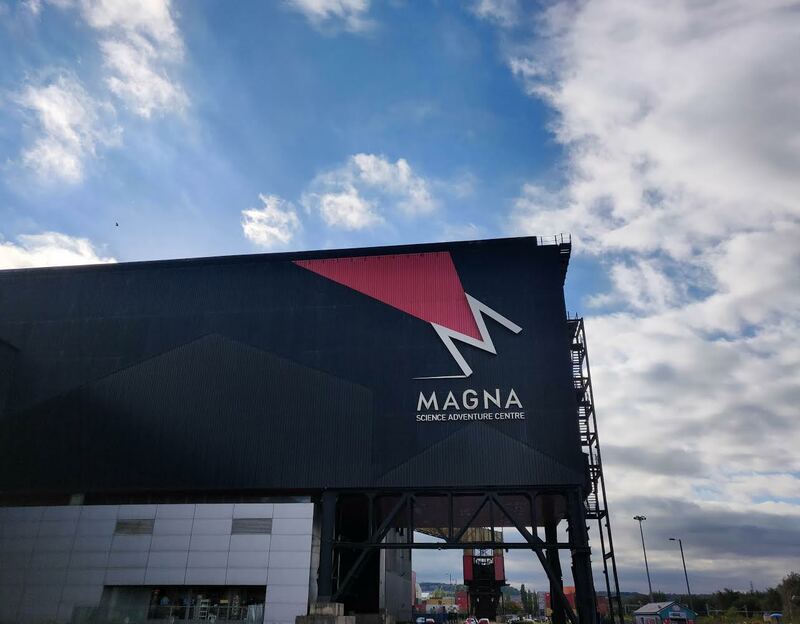 On Wednesday 26th September 2018 the annual NPEx User Group took place at the Magna Science Adventure Centre in Rotherham. The NPEx team travelled to Dublin on the 7th September to host the successful and thought-provoking Republic of Ireland Roadshow. Leaders in Diagnostics (LiD) 2018 is now open for registration and this year NPEx is a sponsor. 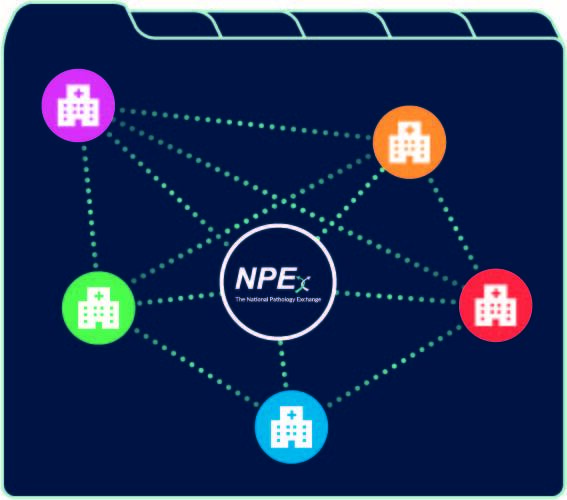 NPEx set to host next regional roadshow in Cambridge! 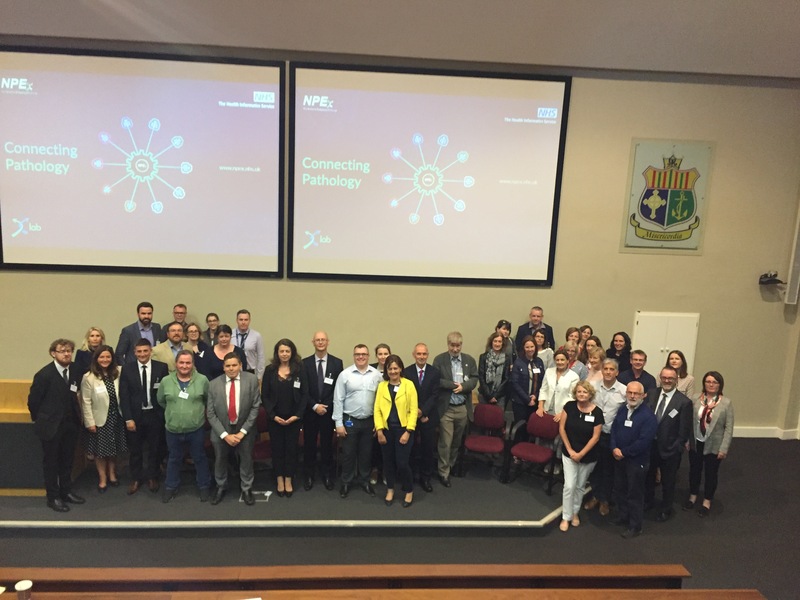 NPEx User Group – Success!